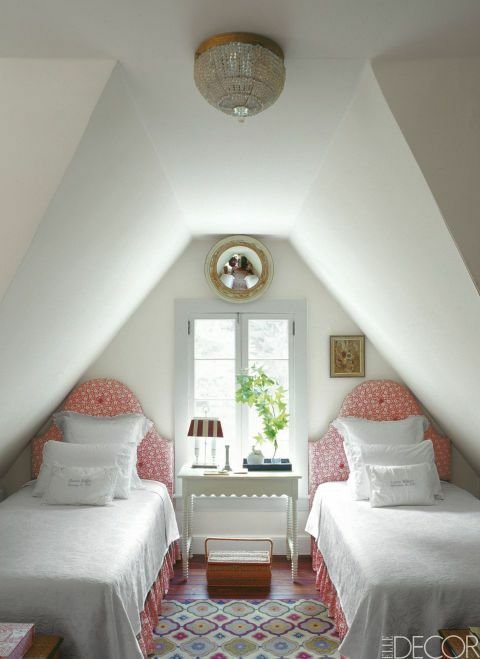 Can you transform your attic into a guest room? Guests don't need a ton of space. Just a place to sleep and read their book. Sometimes small feels cozy & welcoming! 2 beds or 1....both are interesting. You could go colorful woodsy & bohemian, or white minimalist & polished. 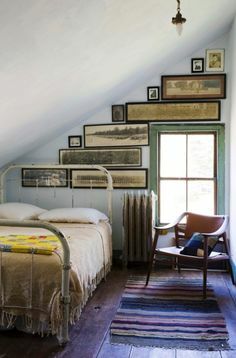 Since it's the attic, I think it's ok to use a style that is a little different from the rest of your home. It will be a full surprise!